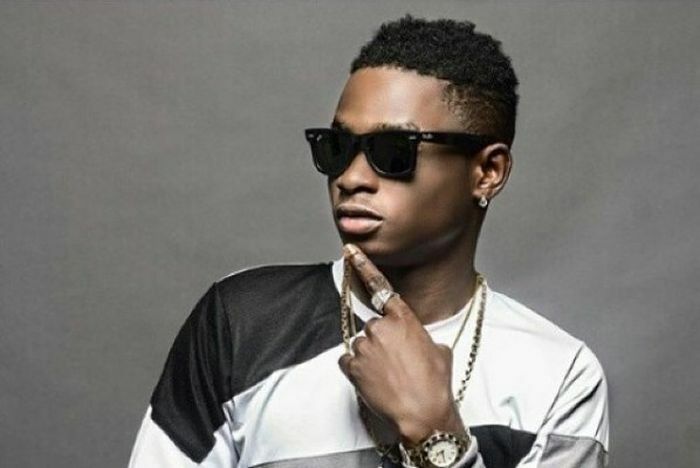 A couple of weeks back, news circulated online that singer Lil Kesh, had been deported from the U.S , a rumor, he debunked. I was never deported from America. The news is totally false and that is all I have to say. I kept quiet about the report to make a point, which is that there is no point addressing an issue that is not true. If I had spoken, it might have appeared that I was shedding more light on the situation. But it is not true that I was deported from America. I saw the video online where Reekado Banks said that he was better than me, but I have nothing to say about that. I don’t care what anybody says, and I don’t have any feelings regarding what he said because I am just in my own world.